Malayali superstar Mohanlal will be playing the lead role in an ambitious magnum opus titled The Mahabharata in noted Malayali filmmaker VA Shrikumar’s direction. This multilingual film will be produced by BR Shetty, who is shelling out a whopping 1,000 crores. It has already been reported that Mohanlal, who will play the role of Bheema in this epic drama, will be undergoing intensive training for nearly one and a half years until the movie kick-starts in late 2018. Now, Mohanlal is reportedly​ keen on devoting all his time for this project and he is said to be in no mood to accept any new movie until he wraps up shooting for The Mahabharata. 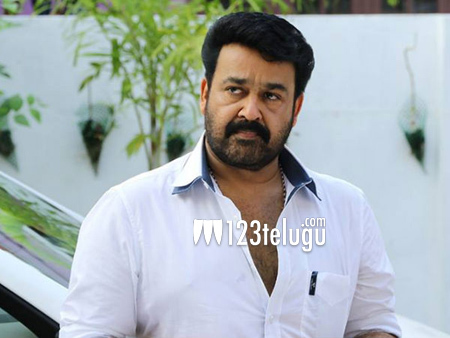 Mohanlal is aiming to wrap up all his current projects as early as possible. The Mahabharata will be made in 2 parts and the 1st part will hit the screens in 2020, while the 2nd part will release 90 days after the release of the 1st part.